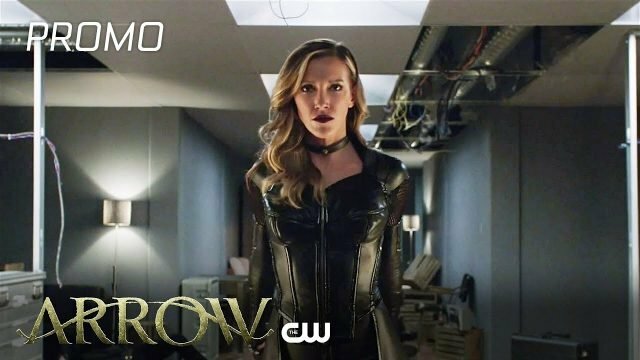 The CW has released the first promo for Arrow episode 7.18 titled “Lost Canary,” featuring Laurel Lance unexpectedly going rogue as the Black Siren with the Black Canary and White Canary teaming up against her. 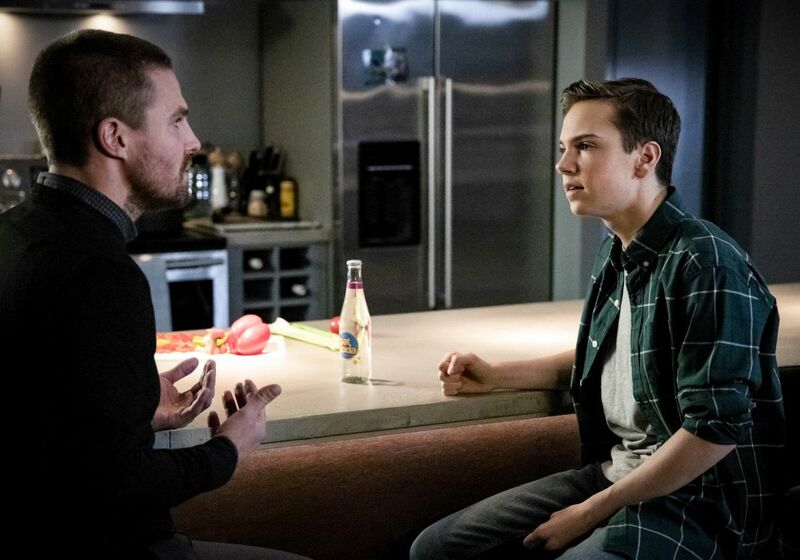 Featuring the return of Caity Lotz’s Sara Lance, the new episode is scheduled to air on April 15. Check out the video below!